Trying to make some animations and games! I need more practice though. 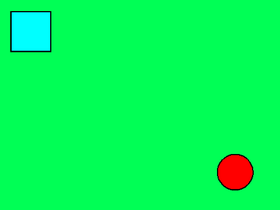 Also, My First Game doesn't work yet!